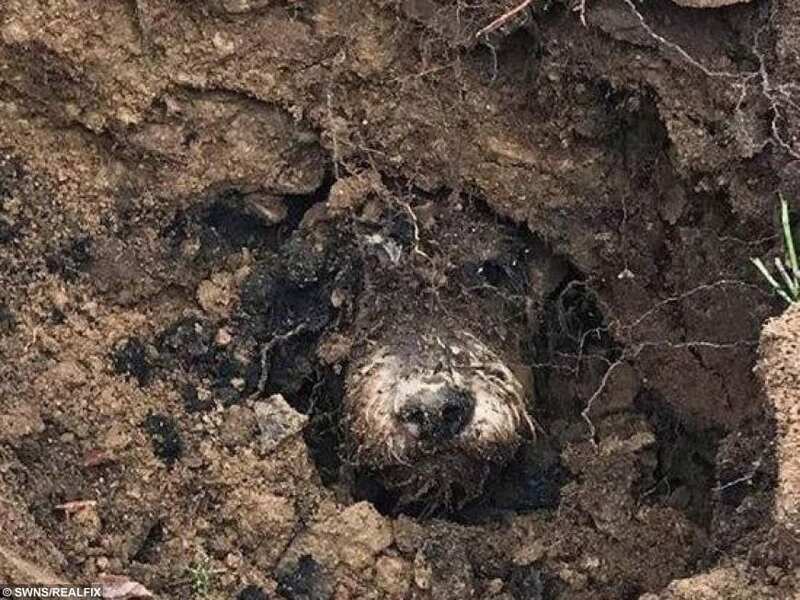 A distraught owner was reunited with her beloved dog after it was found trapped in a rabbit hole FOUR days after disappearing off the face of the earth. 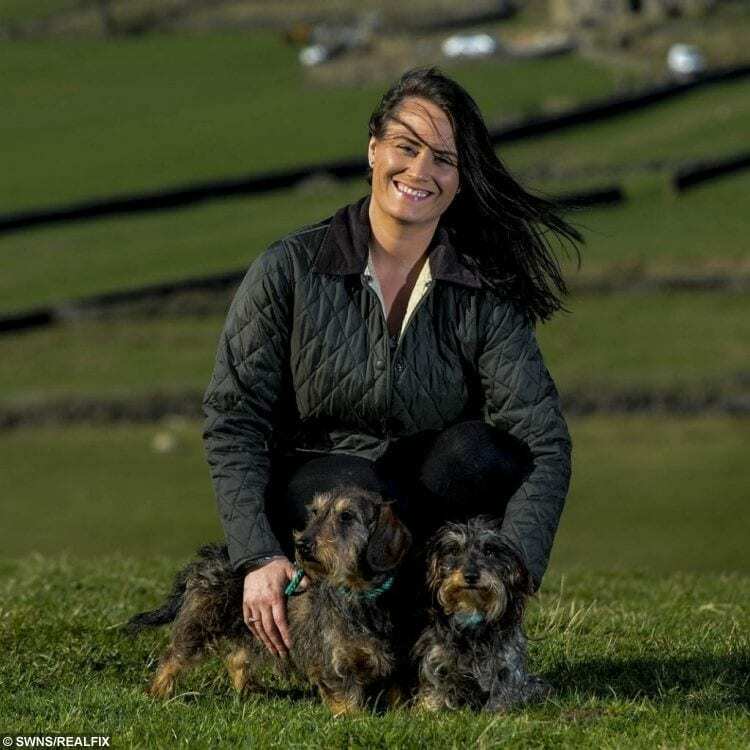 Sarah Mclellan, 33, was left devastated after her beloved dog, Ralph, 5, disappeared while out on a walk on Thursday (March 14). 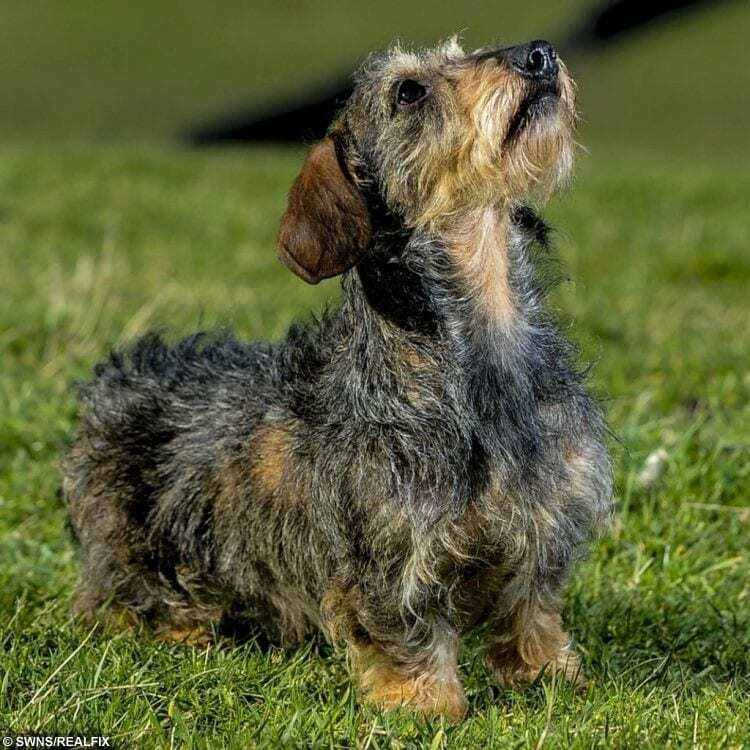 Mrs Mclellan and her husband, from Haworth, West Yorks., had been frantically searching for their wire-haired Dachshund over the weekend – even recruiting the help of volunteers. Miraculously, the terrified pooch was sniffed out by its sister, Edie, while on a walk with Sarah’s husband on Monday (March 18). 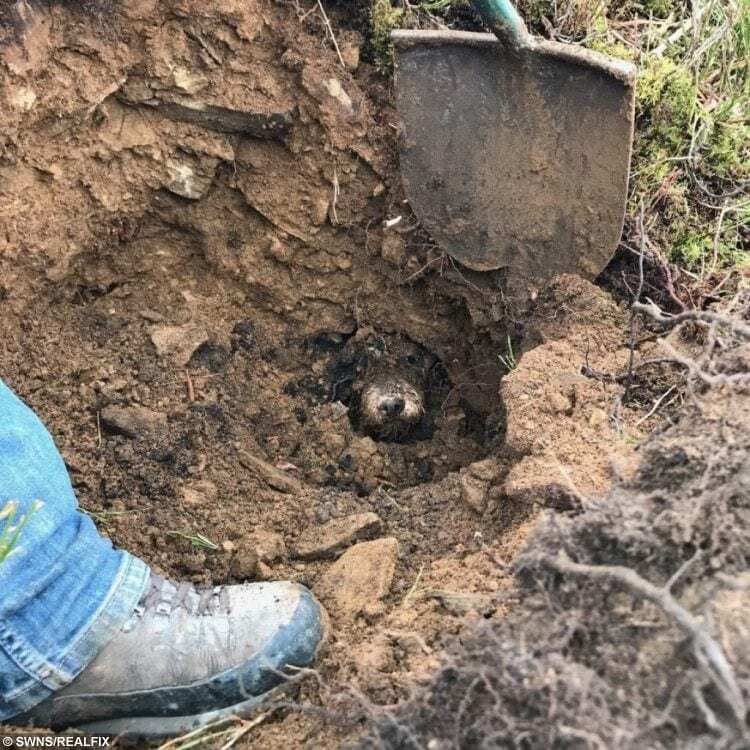 Ralph was trapped in a maze of rabbit runs five foot underground – and just half a mile from home – when it was eventually dug out after a two-hour ordeal. Sarah said: “Ralph was about five feet down and they had to dig around him so the hole didn’t collapse – it took them two hours. 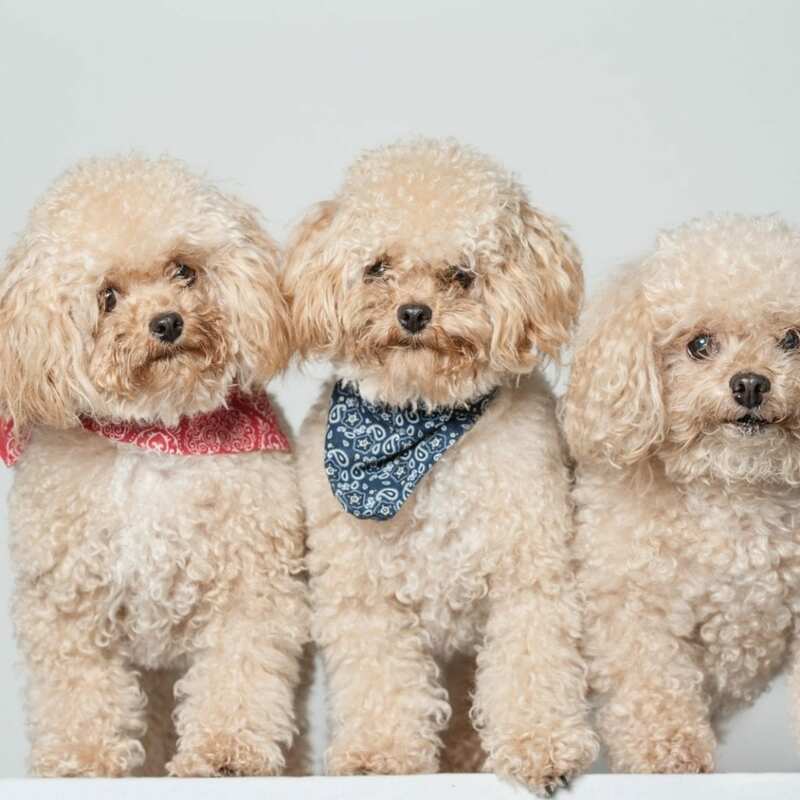 “At first my husband could just hear a dog whimpering so he rang his friend and his friend shot up and dropped everything. “The rabbit holes are like mazes and he must have gone through one hole and got stuck – he had made himself a hole in the middle but he couldn’t get out again. “When he got out the hole he went for a wee and then carried on as if nothing had happened. “When my husband called me and I got back home I opened the door and there he was in the kitchen – I couldn’t believe it. “My son had kept asking us where Ralphy was – he was opening the front door and shouting for him – it was heartbreaking. We just had to tell him that Daddy was looking for him. “On Friday it was horrendous weather, it was freezing and we just couldn’t find him anywhere. Despite losing weight while he was trapped in the hole, the shaken dog was not left with any serious injuries. Sarah said: “Ralph is completely knackered and he has worn down his nails from where he was trying to dig himself out but he is otherwise fine. The relieved owner hopes that her happy ending will give others hope that their pets will also be found. Sarah has also thanked the volunteers from the Facebook pages who worked tirelessly to search for Ralph. She added: “On Saturday night a lady took it upon herself to start up a website for him. “It’s all volunteers and they were going out looking for him all day on Sunday – it was lovely. “It was such a drama and I was still in shock when I left work – I was up till 1am last night just cuddling him. “He does like chasing rabbits and he does that a lot but he just took it too far this time.